The clientele for a hotel can range from workers on business trips to families and friends taking a trip together, but no matter what type of customer you have, everyone loves ending the day with a bit of flutter on a fruit machine. 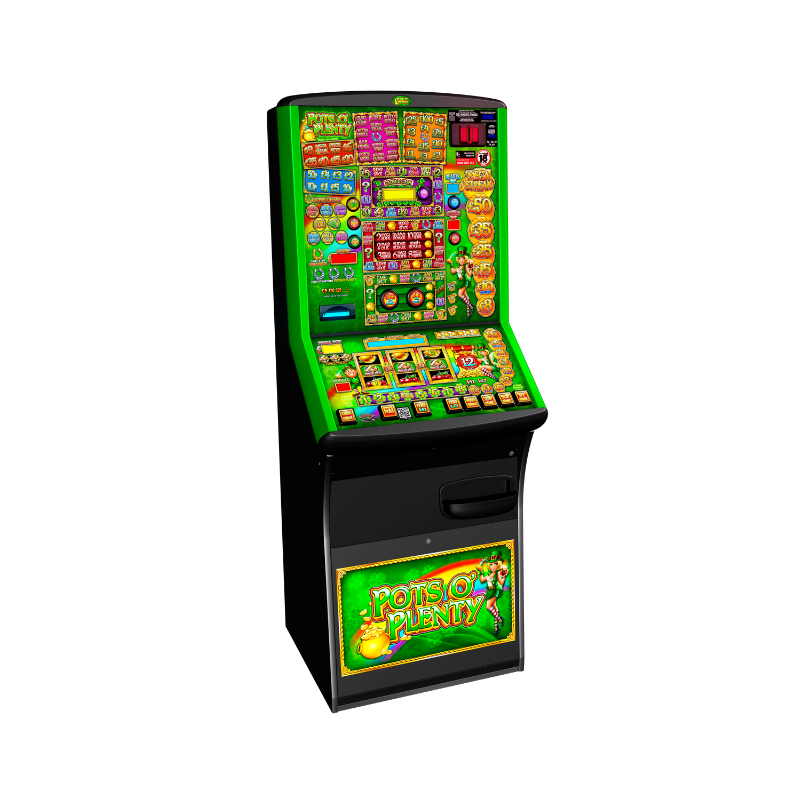 By providing a range of entertainment, such as renting a fruit machine, you can ensure you don’t lose out on revenue from your guests, who could leave the hotel to head out to a nearby pubs or bars if they’re not satisfied with your selection. 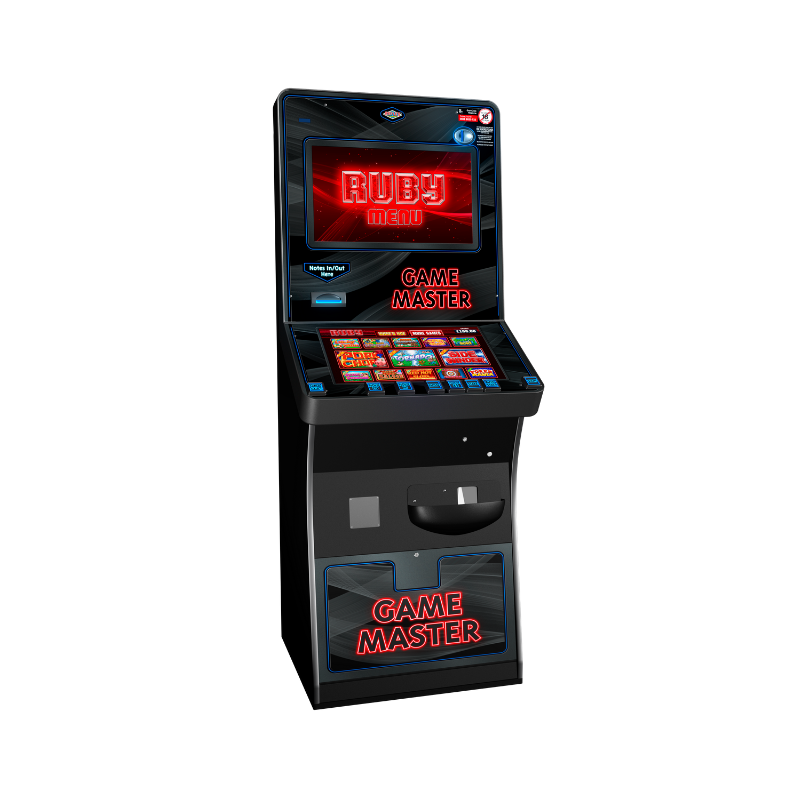 We also provide fruit machine maintenance, so that you can ensure any disruptions with your gaming machine are fixed within minimal time. Category C £100 jackpot gaming machines commonly used in hotels are a great source of entertainment for travelling businessmen and tourists alike. Making them an excellent potential source of revenue hoteliers. Here it would be a good place to consider digital gaming as well as the traditional analogue games to keep players interested. As always it essential that hotels monitor the performance of their machines and react when interest in their current models begin to fall. The vast majority of pubs will fall below the de-minimiss value for VAT and will thus be able to reclaim all the VAT paid to their provider for the supply of said machines. Our Manco representatives can advise you on which machines are most suited to your pub and where on your premises to locate your machines for best results. All of the machines supplied by Manco are fitted with note recyclers that both accept and pay out notes which helps maintain floats and maximises earnings. Other key hotel fruit machine features to consider are multi stake machines with differing levels of stakes and prizes to suit the player.